Your home is your castle. Upon purchasing your policy, make sure you give your ISU Global Insurance agent a clear description of your home’s structure (size, bathrooms, bedrooms and any custom items). This policy should also list excluded events that may not be included in the policy. 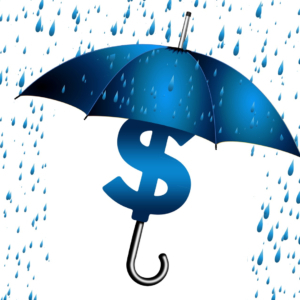 As with any insurance policy, certain items that may not be covered such as jewelry, furs and artwork. 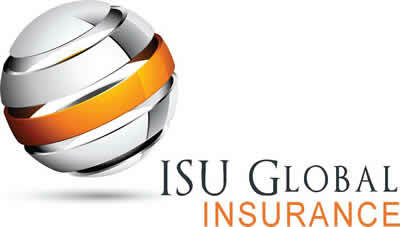 Ask your ISU Global Insurance agent about a special endorsement to a homeowner’s policy.